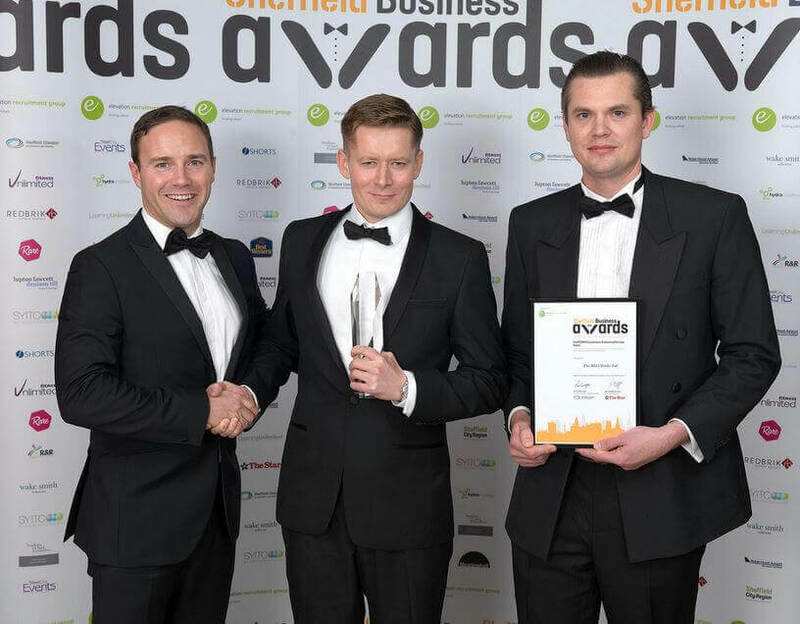 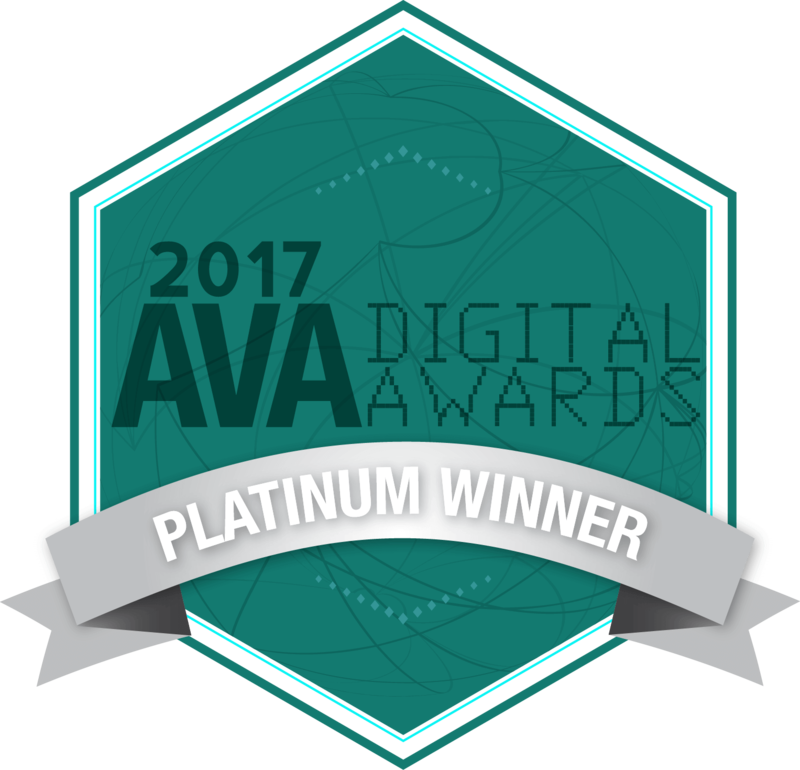 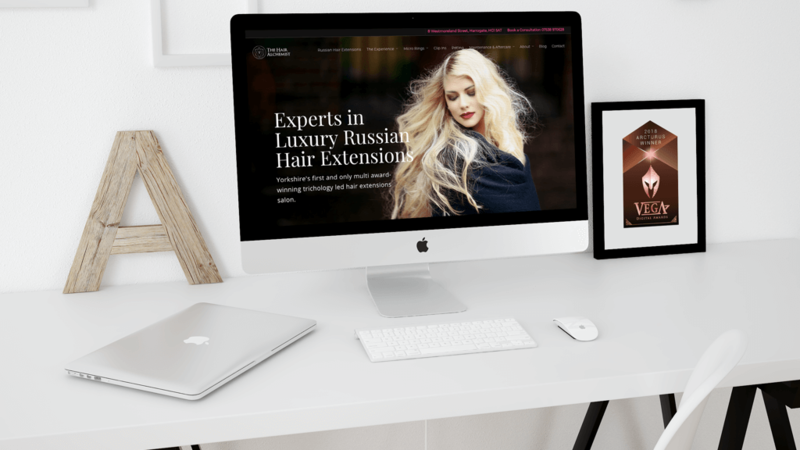 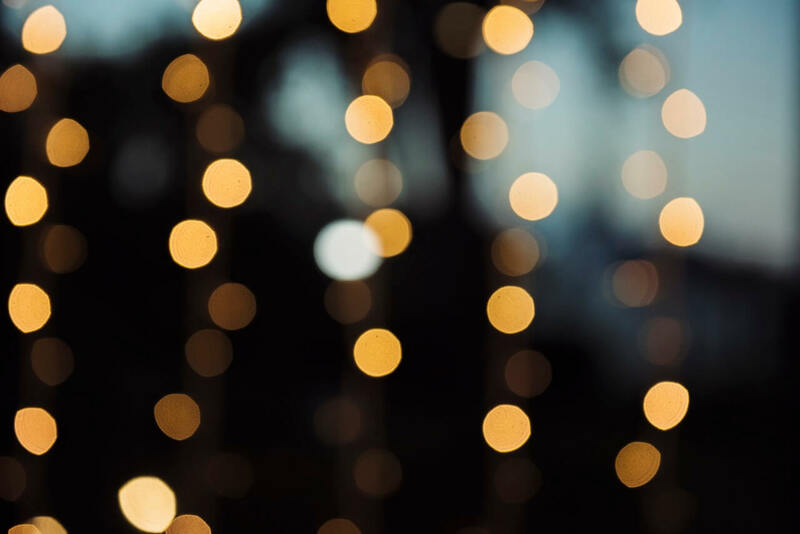 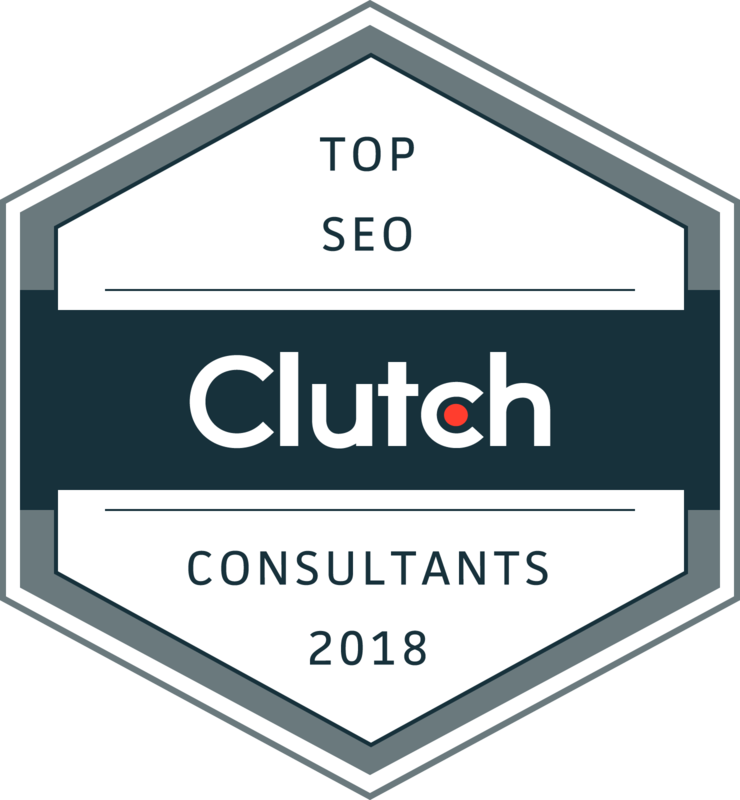 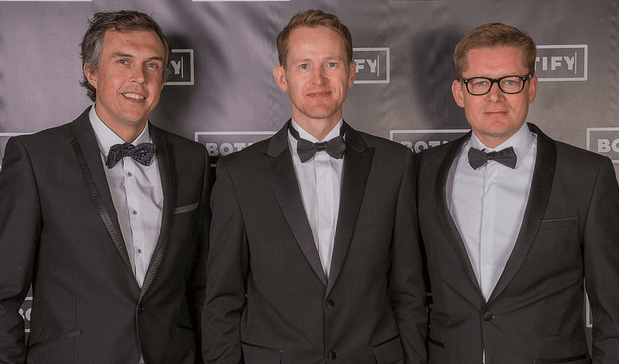 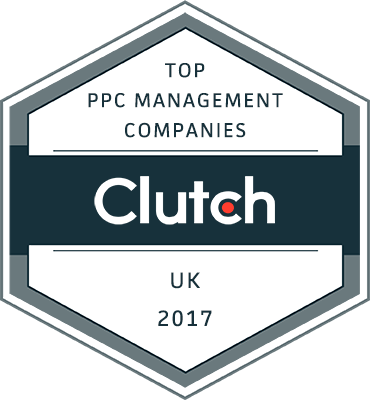 Best PPC Campaign Winners – again! 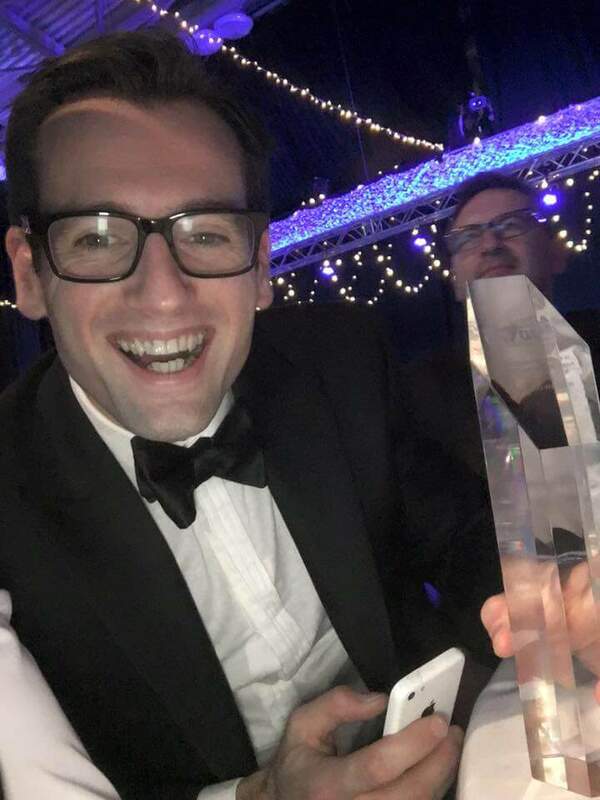 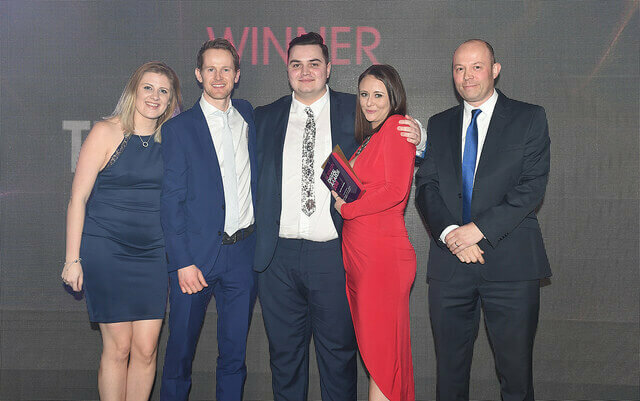 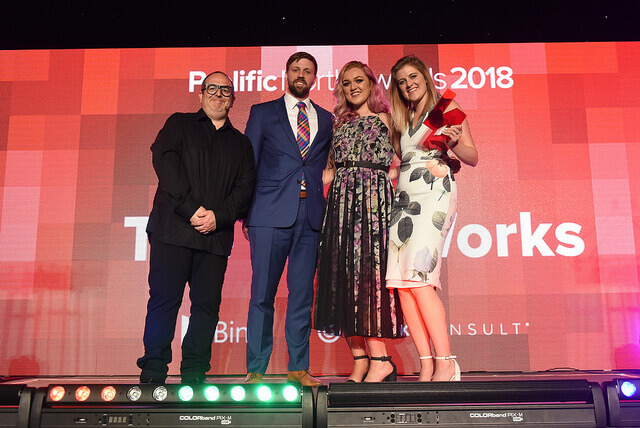 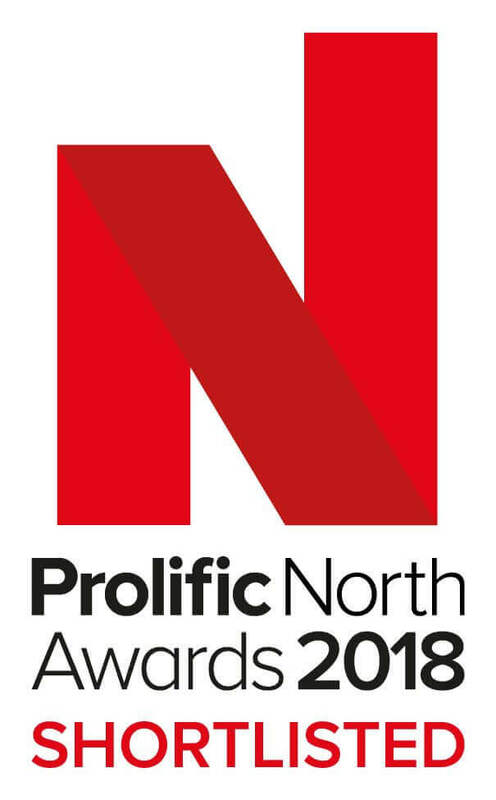 We’re over the moon to have picked up “Best PPC Campaign” at the 2019 Northern Digital Awards. 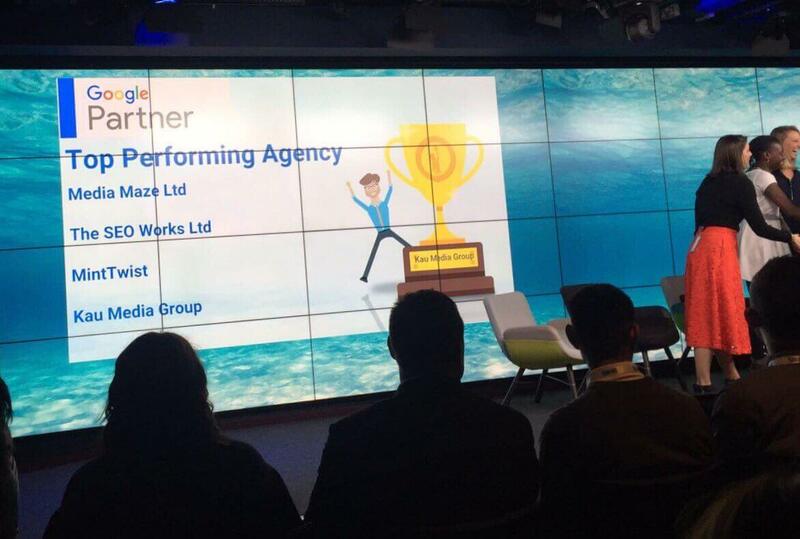 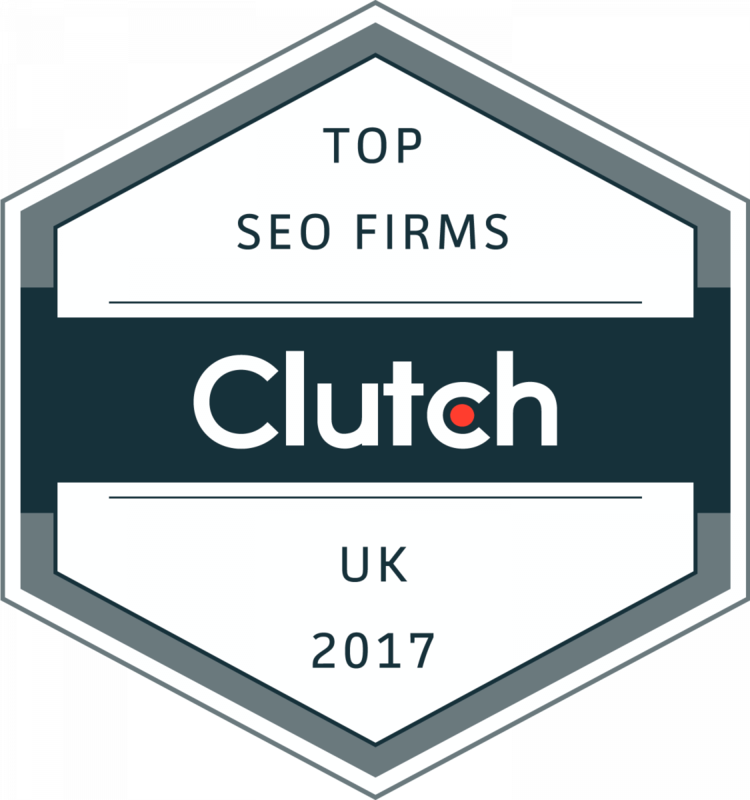 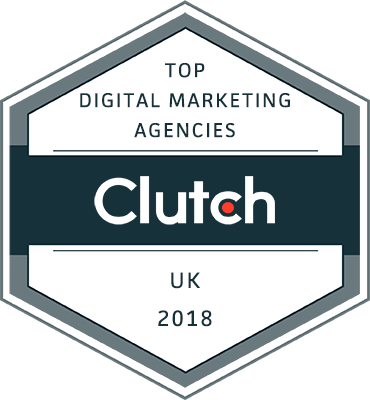 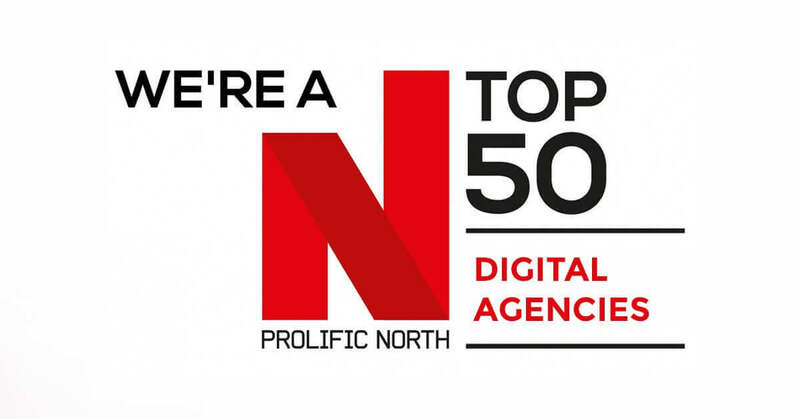 This is the second time we have won this award, cementing our position as a top PPC agency in the North. 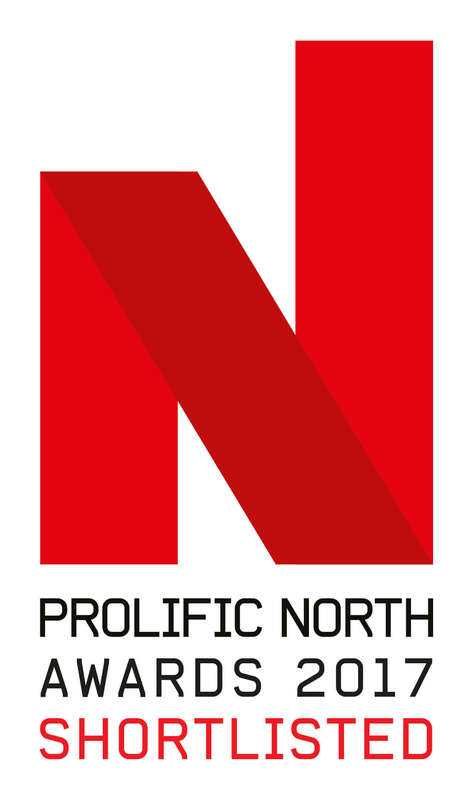 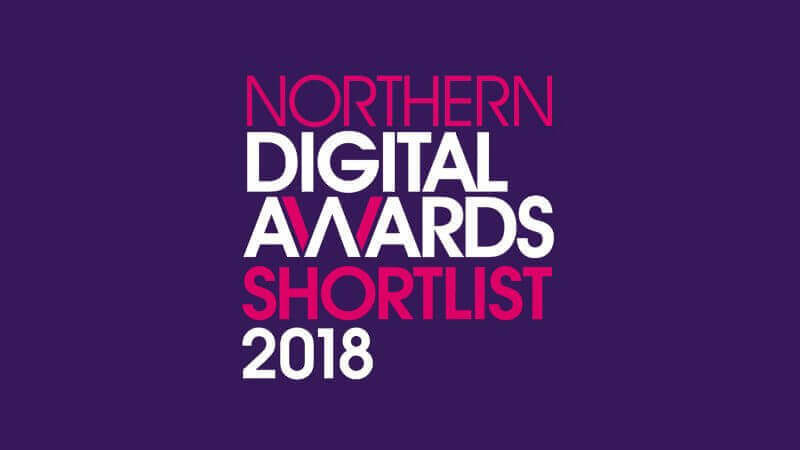 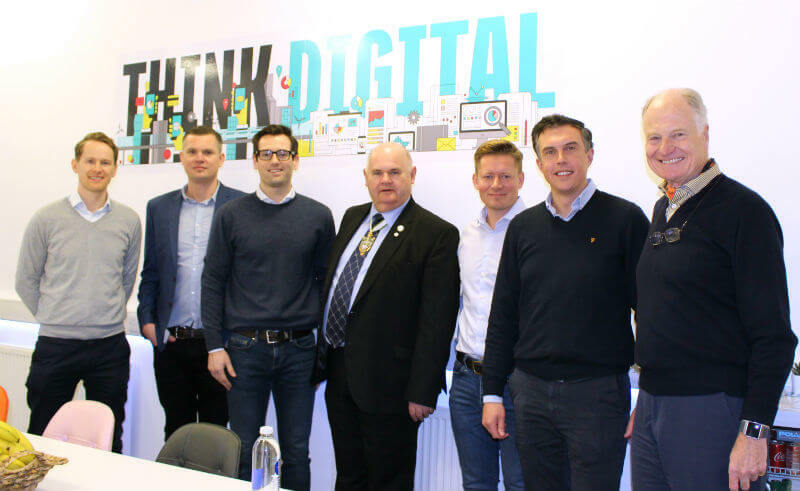 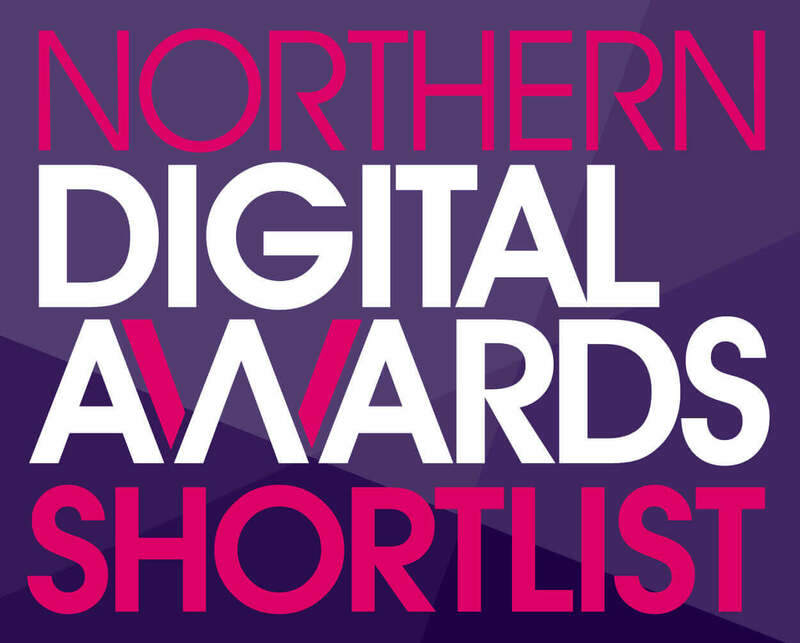 The Northern Digital Awards recognise the very best in digital marketing campaigns and talent in the region…. 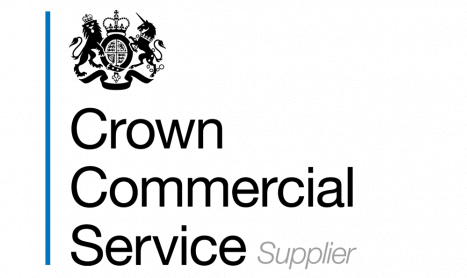 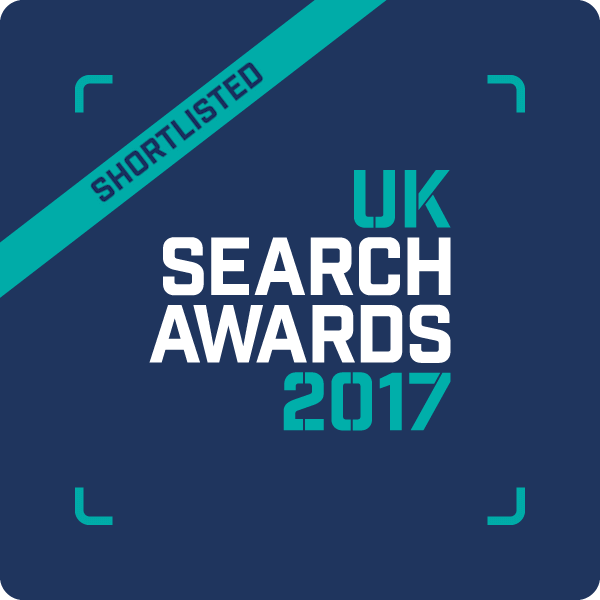 We’re delighted that we have been shortlisted for not one, but two national search awards at the UK Search Awards 2017. 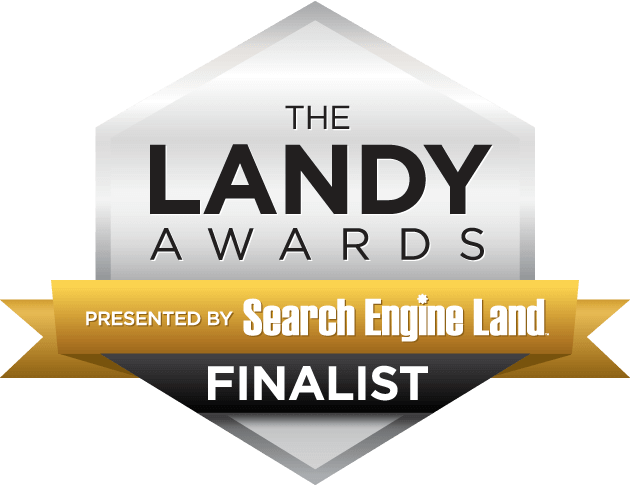 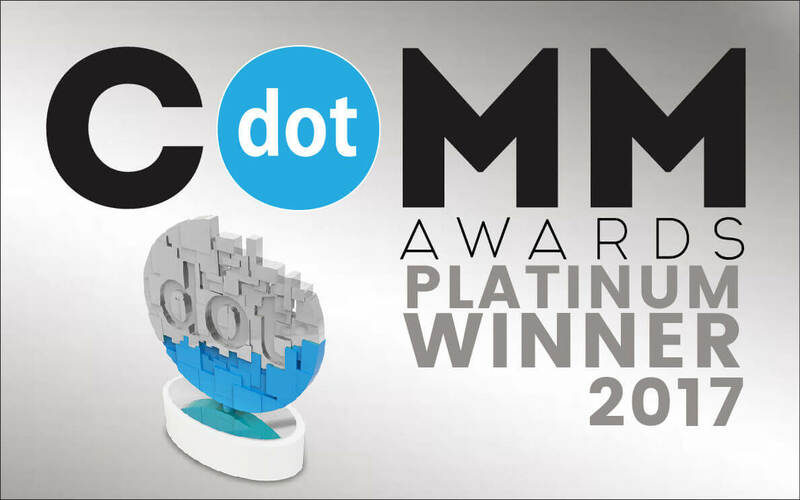 We’ve been recognised in the “Best Integrated Campaign” and “Best PPC Campaign” categories. 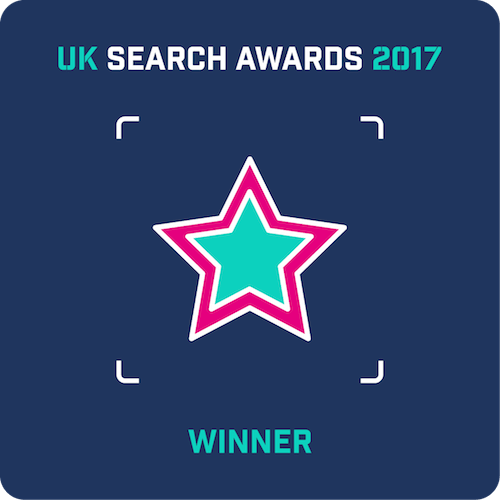 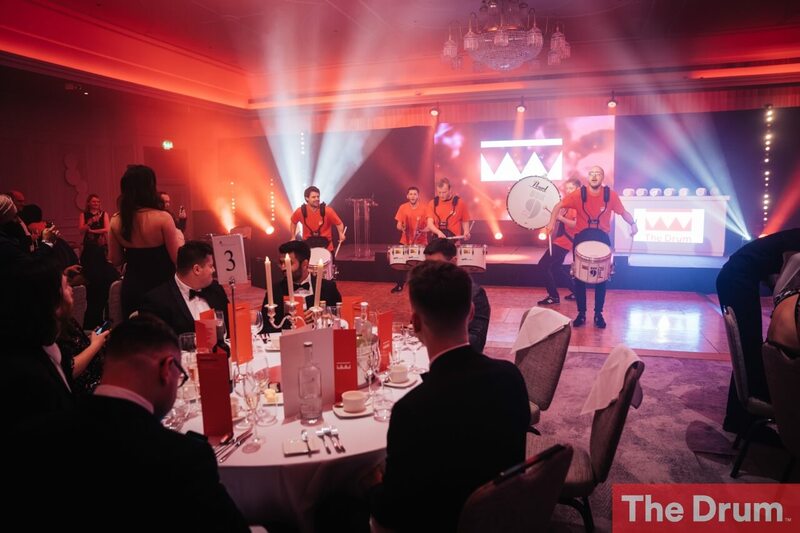 The UK Search Awards, hosted by Jimmy Carr, is the UK’s biggest and brightest celebration of search talent in the UK…. 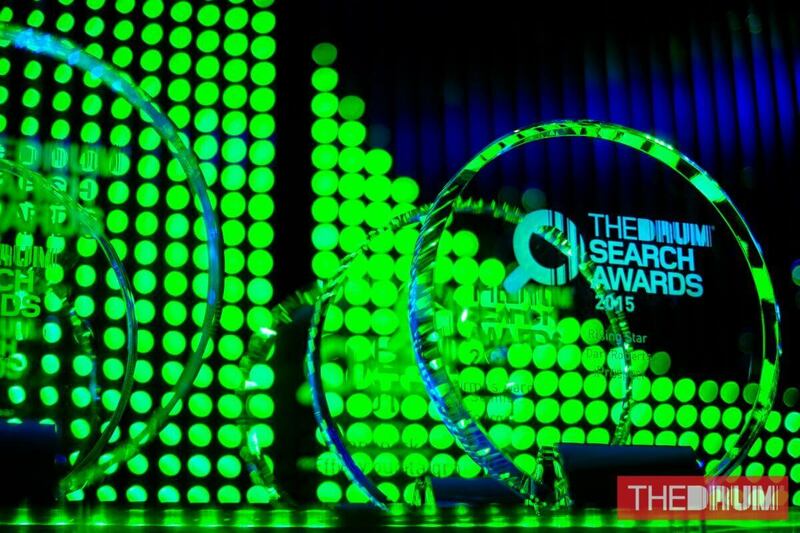 The European Search Awards are a celebration of the very best in SEO, PPC and Content Marketing from across Europe. 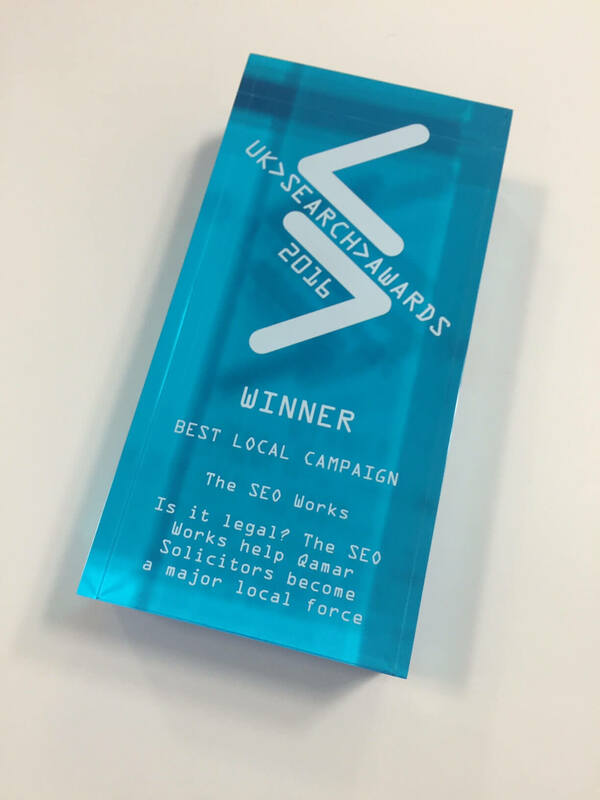 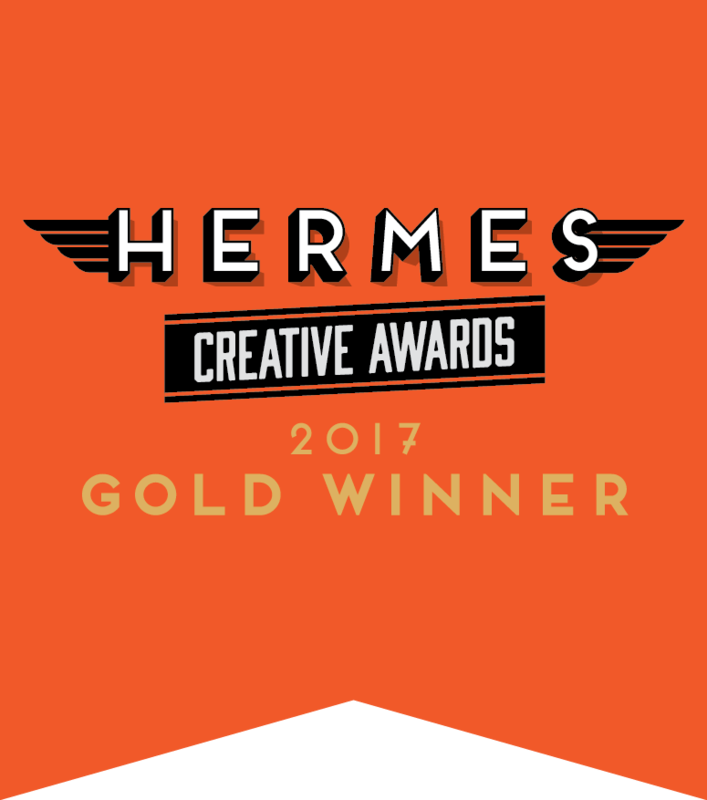 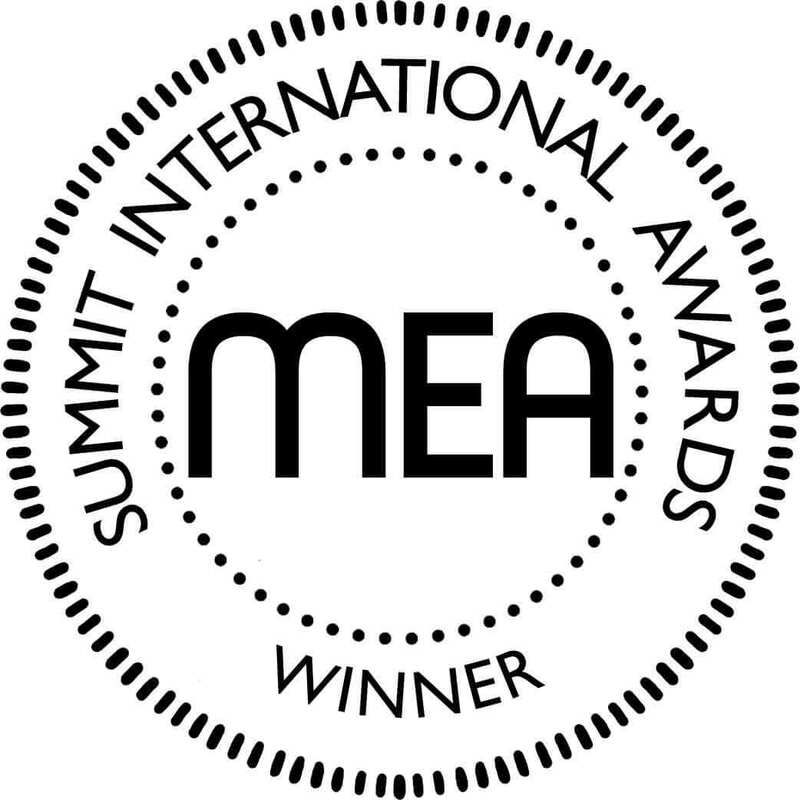 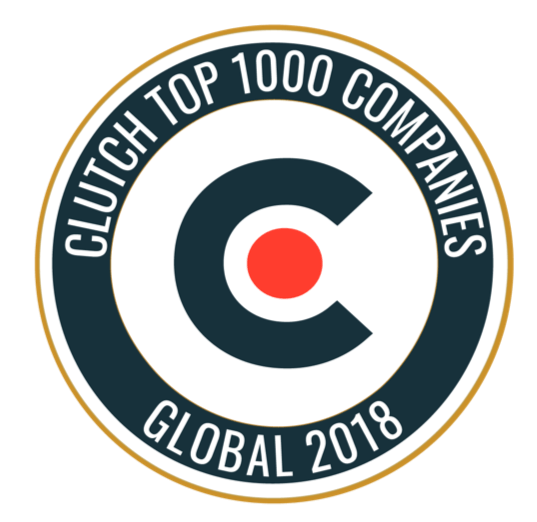 These awards recognise outstanding campaigns and teams from the many countries throughout Europe. 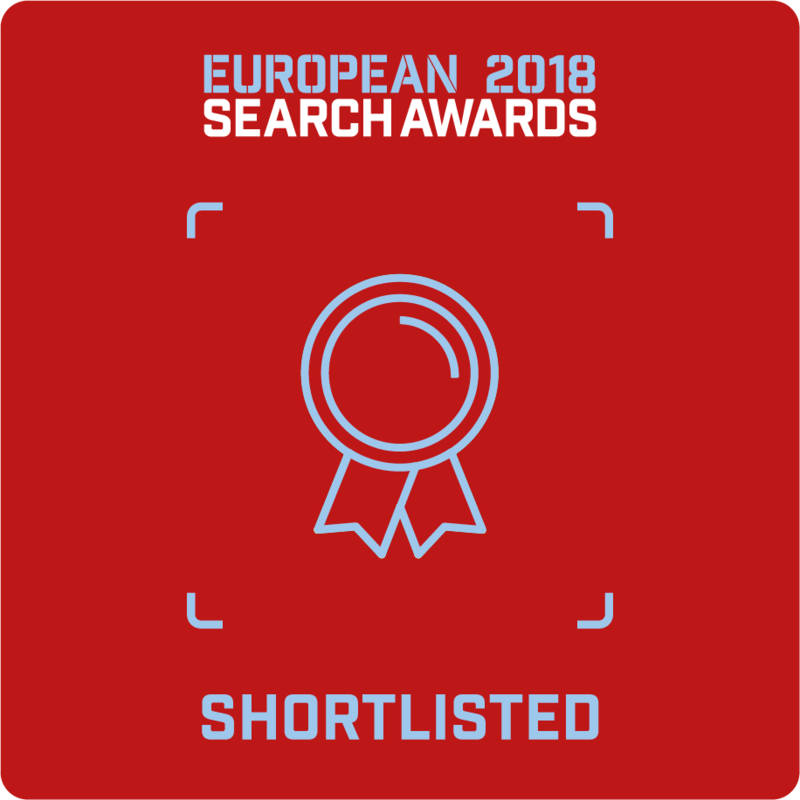 The European Search Awards are an international competition that celebrate the very best in SEO, PPC, Digital and Content Marketing in Europe….